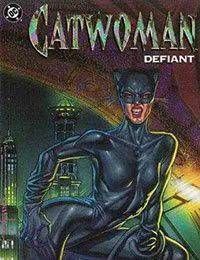 In this issue Catwoman agrees to help Batman take down a new criminal in Gotham who goes by the name of Mr. Handsome. Mr. Handsomes method of operations is to steal beautiful things and destroy them. Unfortunately for Catwoman, she is on his list.